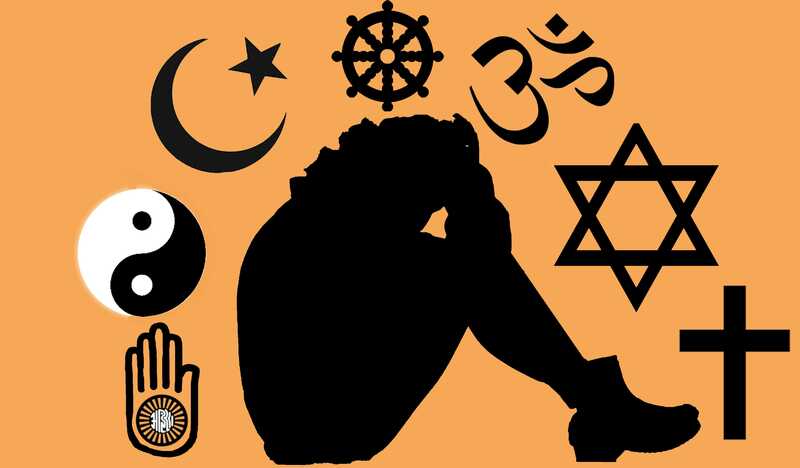 It’s nearly the end of the year and some six months since I last posted any stories on The Global Beacon – Religion News website…but new stories of religious wrongdoing have not stopped. Whilst updating constantly became too much for me to do on my own, I do not wish for my efforts to all be for nought. So do take this opportunity to use these six months worth of 848 stories as a mere glimpse, a scratching of the surface if you will, of what is really going on in the world of religion. I will re-emphasise that these stories do not represent everything that was going on in the world of religion in this period – indeed, this is merely a snapshot, as when searching out these stories, I physically had to stop myself from posting just to sleep and start again fresh the next time of posting…missing out the majority of stories that are out there. To give a little context of just how big a problem religion is in the world, note that the average broadsheet newspaper prints approximately 200-250 stories per day, across all genres of topics, from politics, sport, media, celebrity, social issues and everything in between. I could easily have posted as many on religion alone, given the time and resources…just from English language sources. Just think how many other languages there are out there and how many stories could have been revealed.